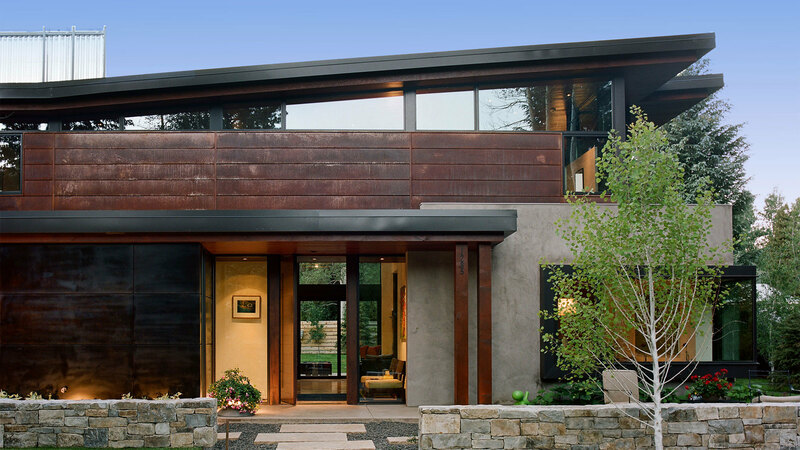 Situated in one of Aspen’s most active neighborhoods, this home embodies the owners approach to contemporary family living. Its architecture lifts up to the sky, bringing light and views deep into the interior while selectively editing out surrounding neighbors. 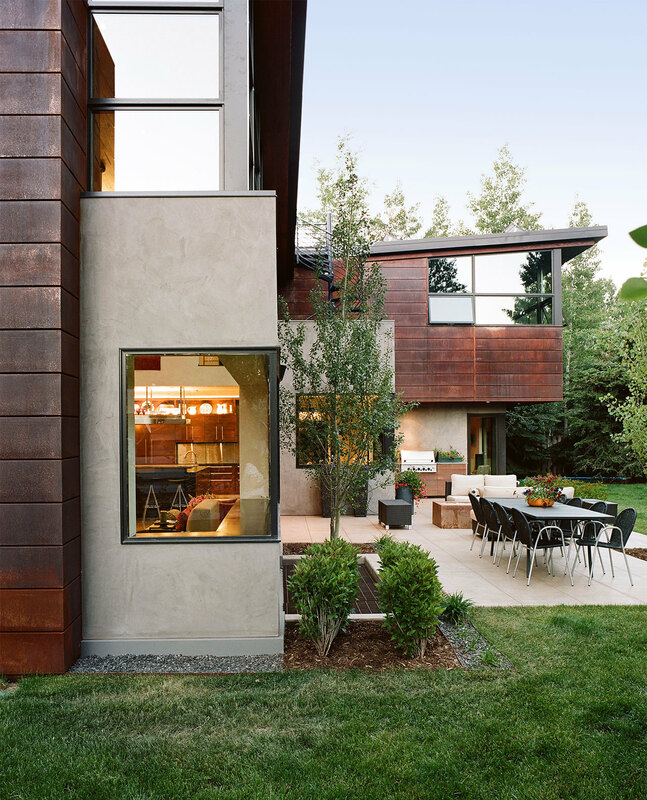 Corner bay windows expand the spaces and the engage the landscape. 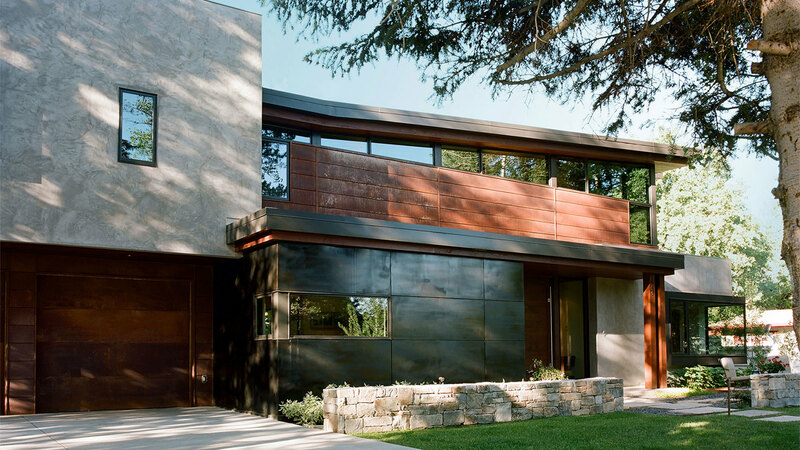 Producing a maintenance-free exterior, the skin of the home - composed primarily of corten steel and integral pigment stucco - adds a rich and inviting alternative to a more traditional palette. Large, operable glass walls tuck away out of view, expanding the living space of the house out to the southern terrace. 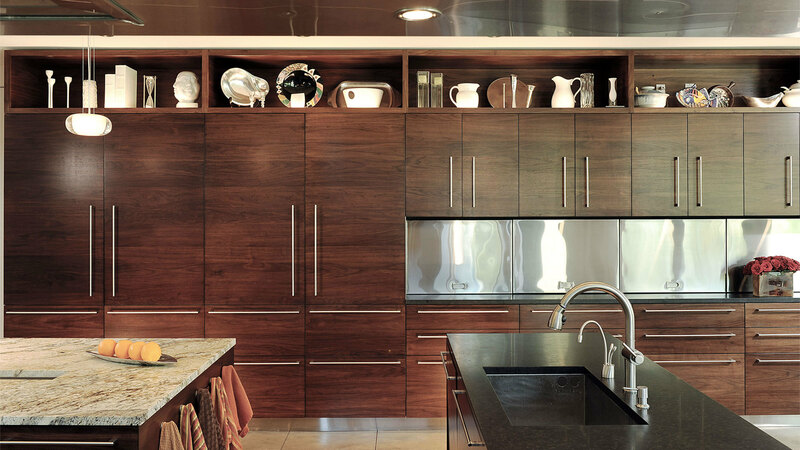 The owners’ sustainable commitment is integral and embedded throughout the home but largely hidden from view, with the notable exception of the active solar systems showcased to form the roof top terrace. 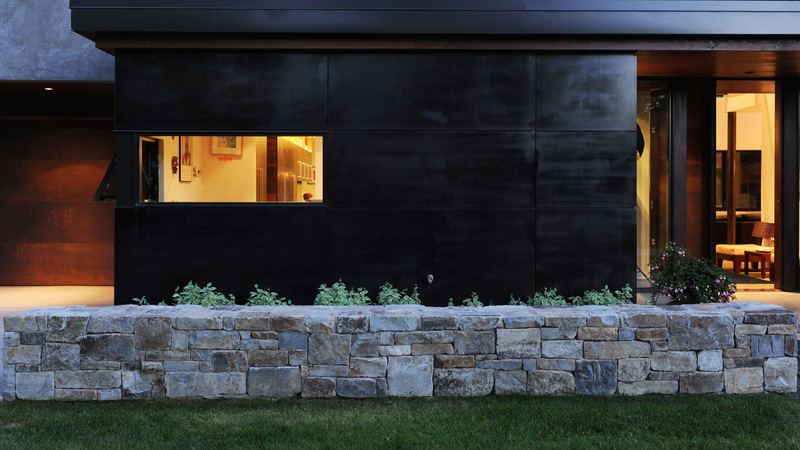 The 10KW photovoltaic system provides the majority of the homes electricity and the “solar thermal fence” serves as a high-tech privacy screen in addition to providing heat and hot water for the home.